My dad saves me all the articles from his Wall Street Journals that have to do with design. Last week he gave me one that had to do with paint colors and I found it too fascinating to not share with you all. 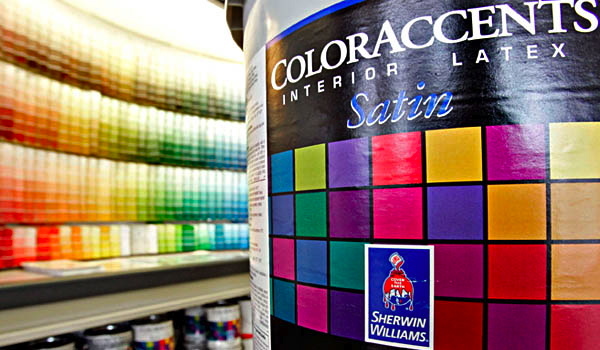 It has to do with catchy paint names and the process of choosing them. 37% of blue colors have a water reference in the name. 28% of pink/red colors have a flower reference in the name. 25% of green colors have a food reference in the name. 13% of brown colors have a chocolate reference in the name.